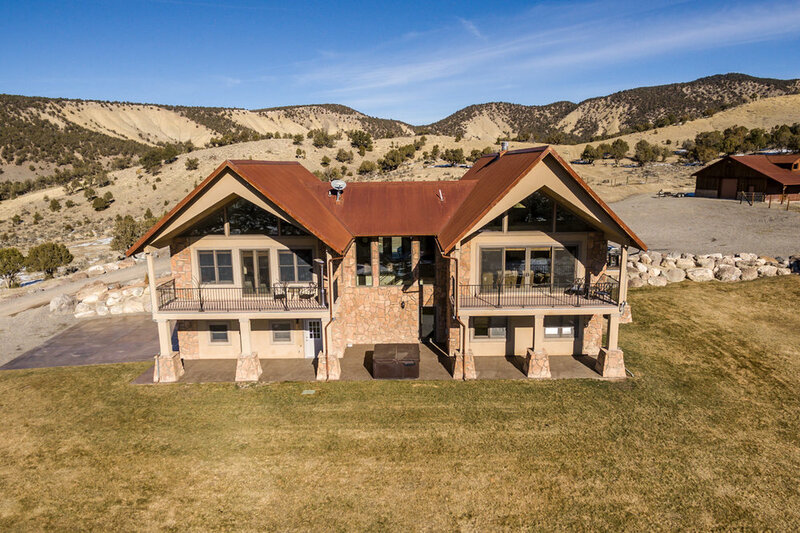 This unique 70-acre private ranch is nestled against the adobe hills in Montrose, Colorado. 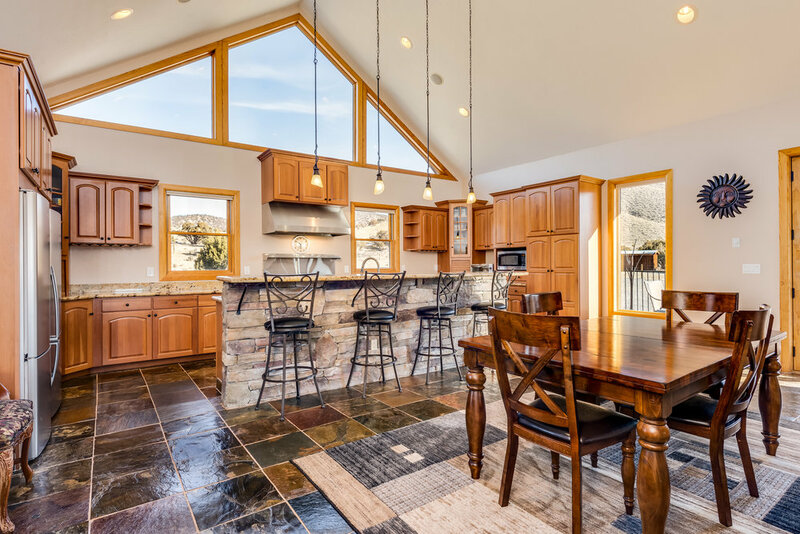 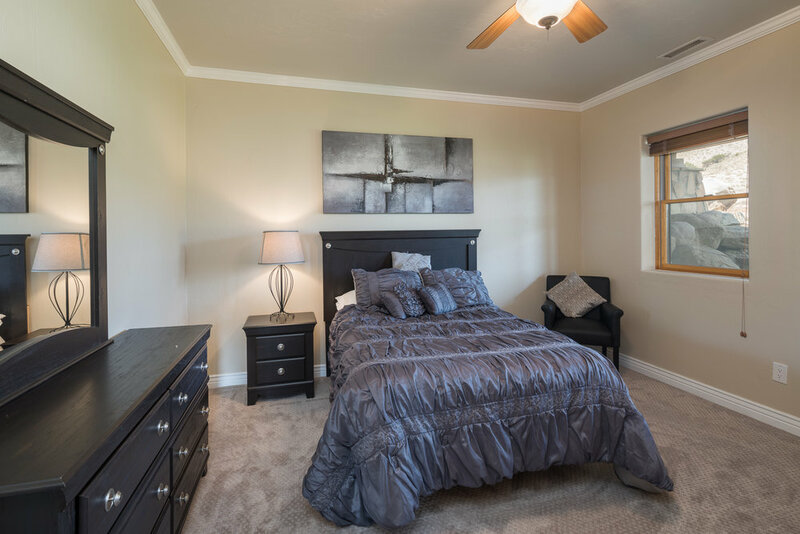 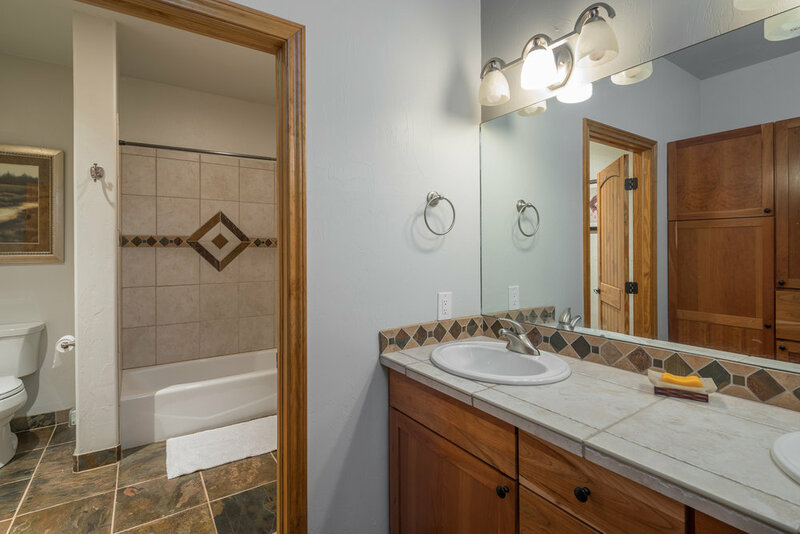 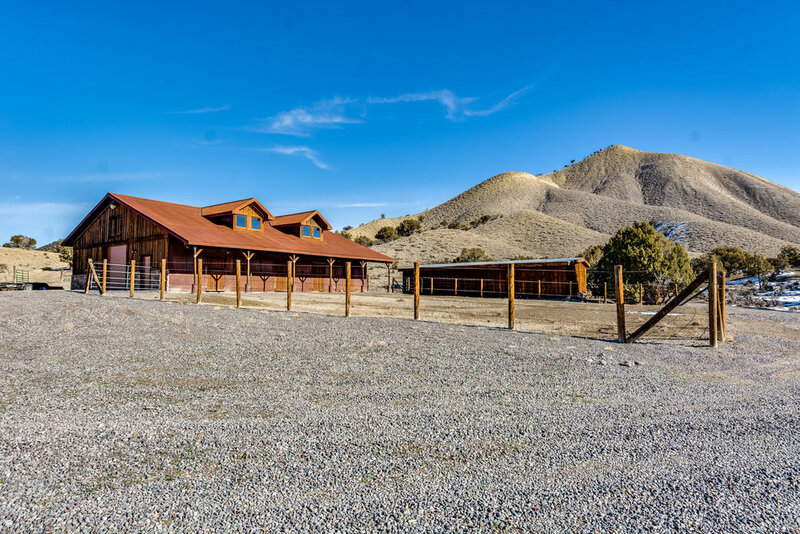 Access to the ranch is via the prestigious and fertile valleys of Buckhorn Road, and it is located just 20 minutes to the bustling town of Montrose. 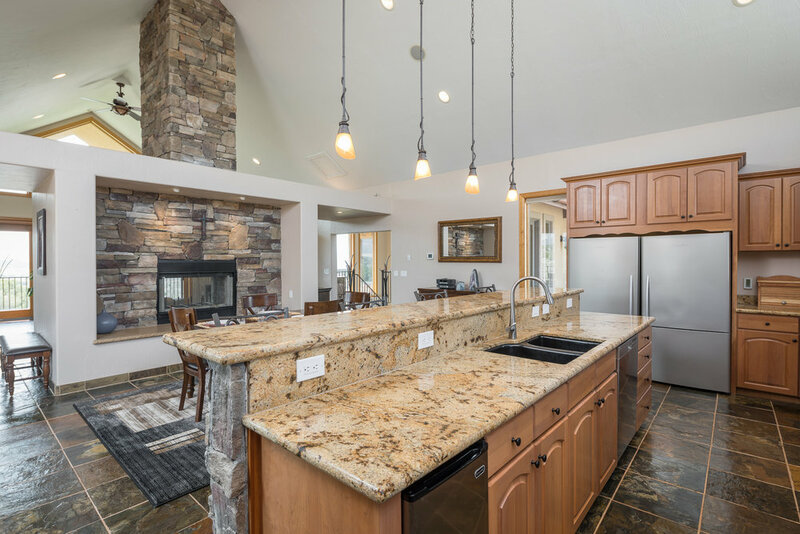 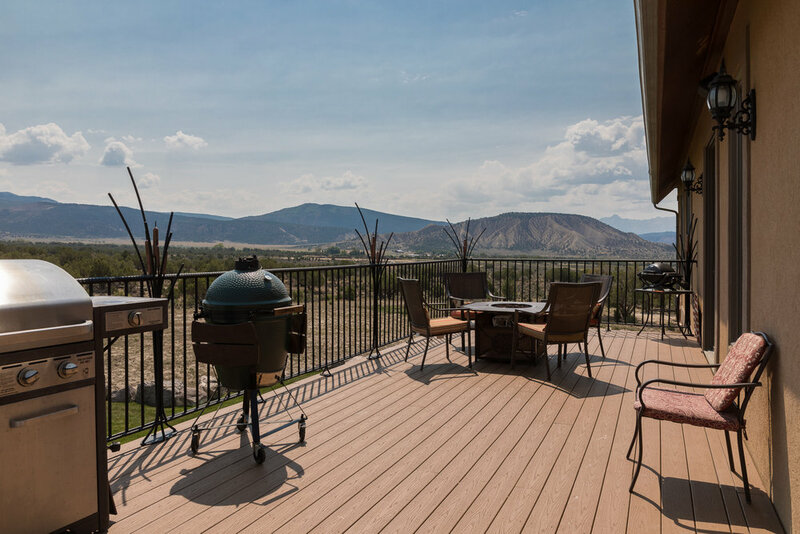 The home features 4,242sf, 4 bedrooms, and 2.5 bathrooms with commanding views of the valley and mountains beyond. 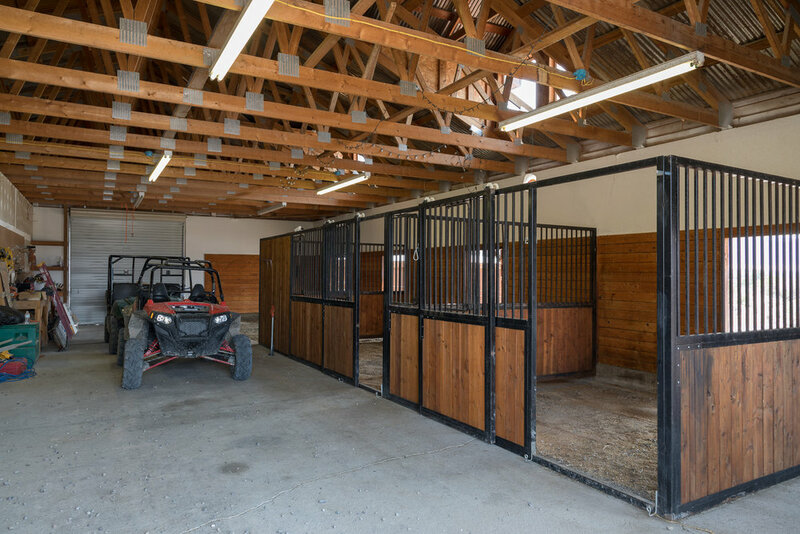 Comes set up with a 2,450sf horse barn/workshop, a 1,200sf storage barn, and an exterior hookup for a camper. 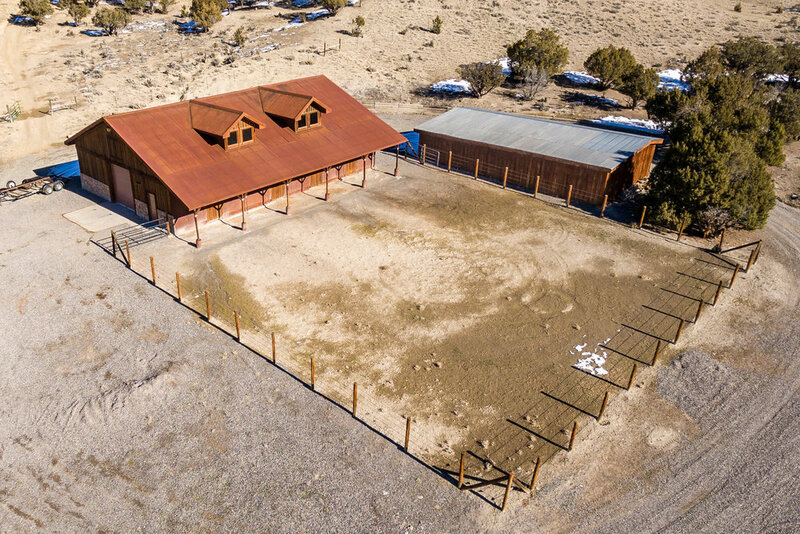 Whether you enjoy horseback riding, ATV’s or hunting, this private ranch has a private access from the property to an extensive BLM trail system of several thousand acres that wanders through the adobe hills and arroyos east of Montrose. 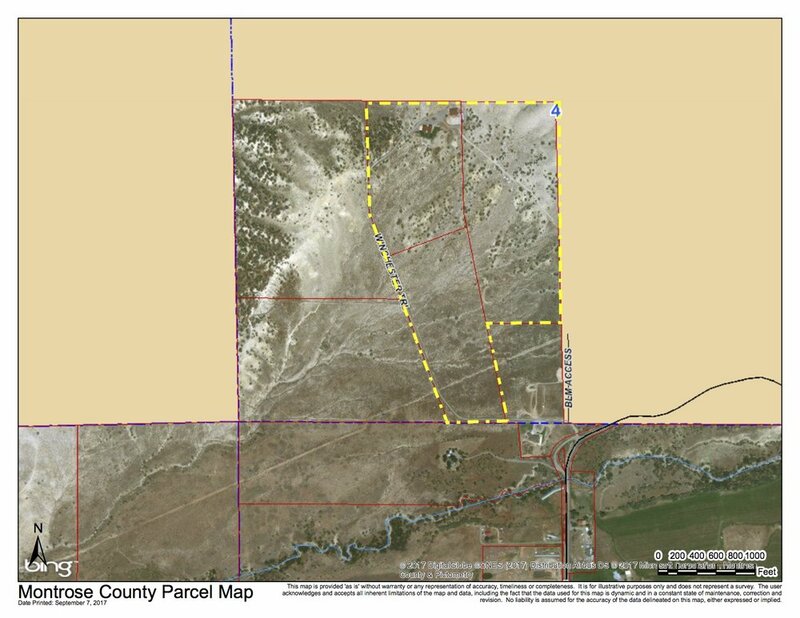 Three separate deeds and three parcels (one 30 acre parcel and two 20 acre parcels). 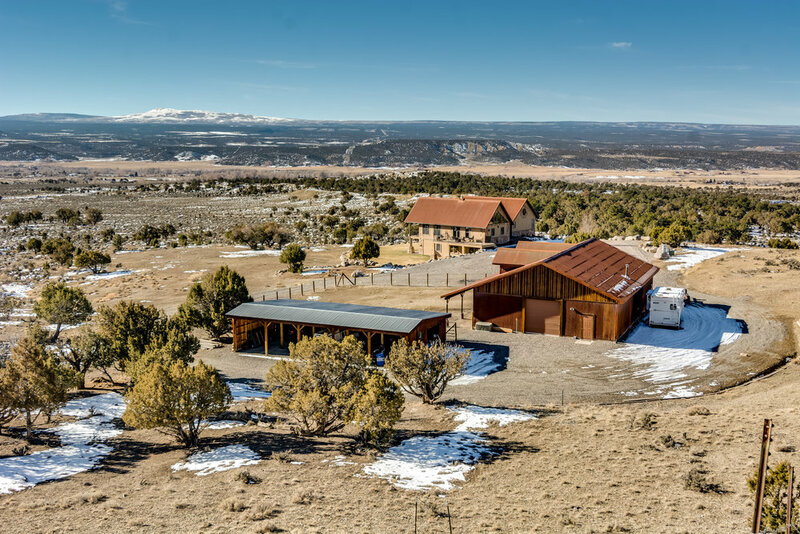 Private BLM access from your backdoor!